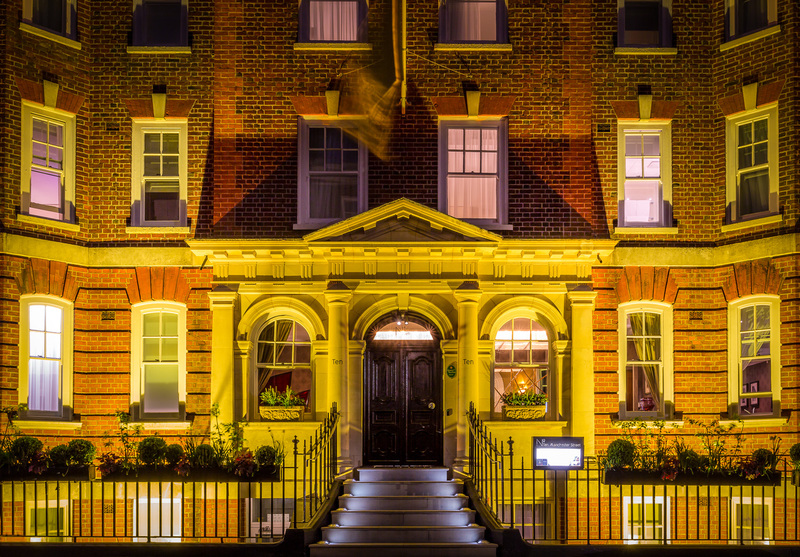 Stay in the heart of Marylebone this festive season and enjoy the magical atmosphere in London whilst shopping for your loved ones. Treat yourself with a £50 Selfridges voucher to spend throughout the world-famous flagship department store. Start the day with a delicious continental breakfast, then wander around the beautiful boutiques in Marylebone Village before reaching Oxford Street, only a short walk from No. Ten. After a long day on your feet, leave the Oxford Street lights behind you and retire back to No. Ten to unwind with a complimentary festive cocktail! Stay from 24th November 2017- 7th January 2018. Subject to availability. Enjoy a three-course dinner at Dieci, No. Ten’s in-house Italian restaurant, during your stay with a glass of Champagne for £60.00 per person. View their festive dinner menu here.